Warehouse curates the city. Founded in 1976, Warehouse draws inspiration from the city lifestyles and urban spirit. 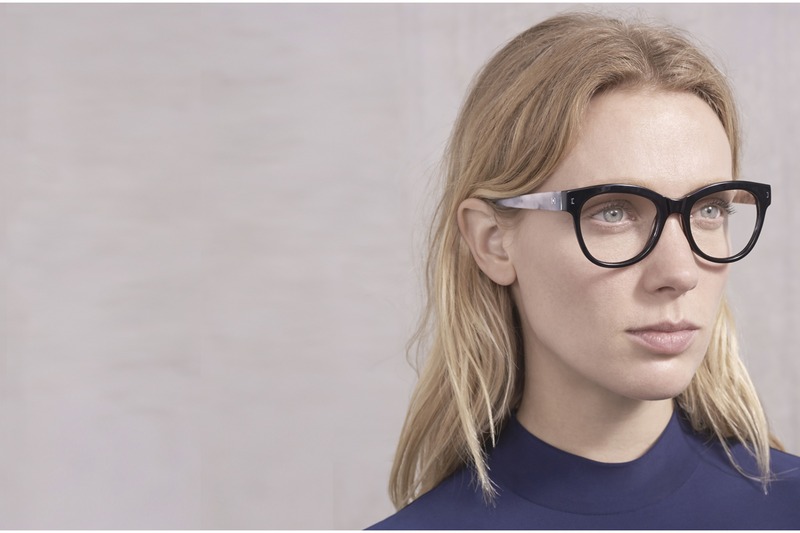 Innovative and contemporary in design, the eyewear collection features natural toned acetates and metals. A Warehouse frame is the perfect addition to any modern woman's wardrobe.